No restrictions on number of committee members; Help to plan and execute the largest event in the City. 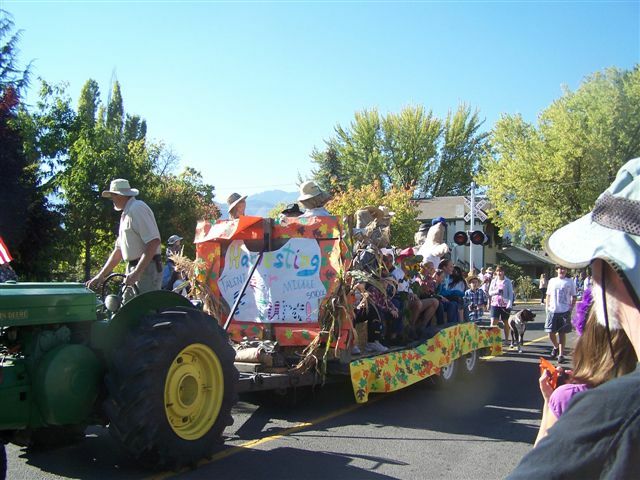 The Harvest Festival takes place every year in October. This year it will be Saturday, October 3rd from 10 am to 4 pm!! Planning begins in April of each year. Looking for motivated volunteers to help create a great Festival!